Crops such as okra, brinjal and chilly plants irrigated with reused treated waste water under a jointly funded India-EU project have shown increased yields of up to 40 per cent compared to those irrigated by fresh water, according to a review. 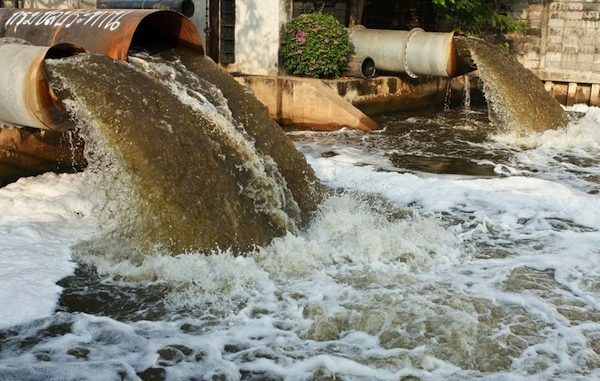 The technology for integrated bio-treated wastewater reuse, developed under the joint project Water4Crops launched in 2012, was put to use on a pilot basis in five states — Karnataka, Andhra Pradesh, Telangana, Maharashtra and Uttar Pradesh. “This technology of treated domestic wastewater is finding acceptance among the rural people and has good potential to scale up in the country to address the issues of health and sanitation in rural areas as well as meeting the water demand for agriculture,” said Suhas P Wani, project leader and director, Asia region, Icrisat. The project also proved that the construction of wetlands reduces the amount of pollutants in wastewater by 30-92 per cent, Wani added. The EU consortium includes 21 partners from eight countries and an Indian consortium of 11 research and development partners led by the International Crops Research Institute for the Semi-Arid Tropics (Icrisat). Based on the pilot sites at the Icrisat headquarters in Hyderabad and other locations, about 28 watershed sites are now supported by various corporates under corporate social responsibility projects as well as Karnataka’s Bhoo Samrudhi programme and Andhra Pradesh Primary Sector Mission Rythu Kosam, where a decentralised wastewater treatment approach is being implemented. “Now the challenge is to scale up the programme and spread it in all parts of the country. We are in talks with states, Indian industry and the international industry to help in the scaling up,” said Y S Chowdary, Minister of State, Ministry of Science and Technology and Earth Sciences, addressing the media at the projects’ three-day review and planning meeting on Wednesday. The approximate cost for developing a wetland project is between Rs. 3 lakh and Rs. 5 lakh, depending on the size.